Drawings produced exactly how we wanted them. 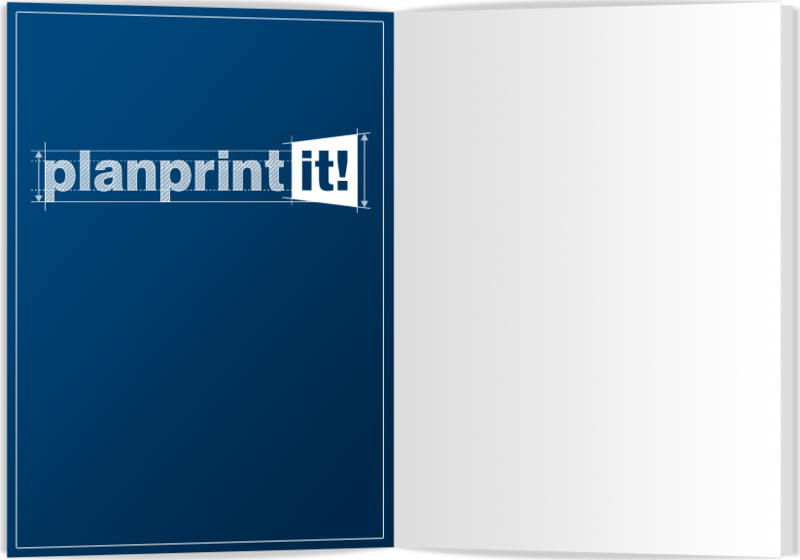 Will be using Planprint-it services again and have recommended to colleagues in other departments. Print quality & service is always first class and the website is simple to use. We happily recommend www.planprint-it.co.uk to our Clients. I order online from Calgary airport departure lounge & have them delivered to my UK address upon arrival. Great product and service. We use planprint-it for oversized non standard rail sector plans. The custom print size capability enables us to order plans to scale, saving us many man hours! These guys deliver stunning printed graphics, when nobody else could in the time available. By email or phone these people are really helpful. A website service with a face and a voice. Happy to use and recommend time & time again.